﻿ Custom Water Bottle with Logo for Promotion | Buy from a Manufacturer! Whether planing to private label the water bottles or looking for the water bottles for your company event, we have various water bottles ready to fulfill your campaign. Choosing us, saving 50%! Made Of Double Walled Stainless Steel with vacuum insulation. 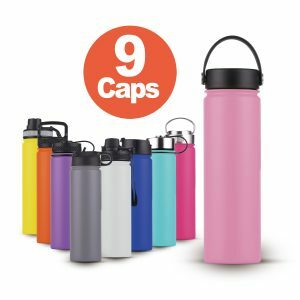 Is there a bewildering array of water bottle supplier that makes it difficult to choose the most exclusive and high-quality promotional water bottle vendor? 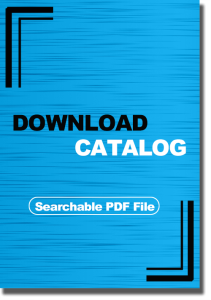 PromoWare, a company located in China is a resourceful vendor you can rely on. We are an experienced and highly skilled manufacturer with an utmost level of dedication to providing our client with a wide range selection of standard promotional water bottle. We provide an OEM and ODM services by producing and designing your products into a befitting brand according to your desired taste. We can give your custom promotional water bottle an alluring and glamorous design with your logo and beautiful private label imprinted on it. Our products are readily available at wholesales purchase which makes it easy for you to buy in bulk at a pocket-friendly price. Our promotional water bottle is strictly checked and defined on quality parameter grounds to ensure impeccability. You can use our custom water bottle featuring stylish finish and colorful design as cooperate gift and business gift idea. Custom branded promotional water bottle will make a good souvenir, cooperate gift and business gift in the office and as part of your company marketing strategies. We are capable of making provisions for an unlimited giveaway to serve you at your cooperate outdoor event.